The publication of books and periodicals are key locations for visualizing knowledge about the natural world. The Biodiversity Heritage Library has digitized and catalogued millions of pages of printed text between the 1400’s and today related to the investigation of the natural world. Illustrations are a large part of these printed pages, and we need your to help identify, classify and correlate them. The data created by tagging illustrations and adding artist and engraver information will have a direct impact on the research of historians who are trying to figure out why, how often, and who made images depicting a whole range of natural sciences in the Victorian period. 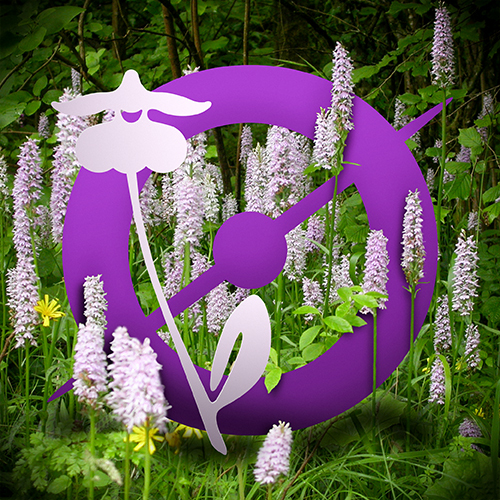 Fifty-six native species of orchid grow wild in the UK, flowering from April to September. Recent research indicates that climate change is affecting the flowering time of the early spider orchid, Ophrys sphegodes. The Natural History Museum (NHM) wants to find out if this is true for other wild orchids and whether all species are responding in the same way, starting with 29 species. To gather data from across the UK, they need as many people as possible to photograph orchids during the spring and summer of 2015, and to send them the images with the date and location. Alongside this, the NHM has around 15,000 orchid specimens in the Museum’s British and Irish herbarium. Collected over three centuries, they can tell us about flowering times in the past. Extracting data from so many specimens is a huge task for the Museum’s researchers, so they need the help of citizen scientists to check and transcribe each sheet.